There were many personal injury and product defect lawsuits pending for the 2016 year, ending with settlements of millions to the people affected by them. Fortunately, many of these lawsuits brought results to victims who have been affected negatively or even permanently injured because of the events. Here are just a few of the biggest settlements that came from some of these cases. J&J Talc Powder Cancer Lawsuit: A woman in California took action and sued the Johnson & Johnson Company when she alleged that the company caused her cancer through negligent marketing and making of its baby powder. She is one of 2,000 people who filed similar lawsuits after she was diagnosed with ovarian cancer in 2012. She received a $70 million award. Toyota Truck Frame Settlement: A defective automotive class action was brought against Toyota Motor Co. when it was found that, the frames in certain Toyota trucks were prone to rust corrosion and perforation. This lawsuit was filed in 2015 and many people believed that the rust could cause the vehicles to become unstable and unsafe to drive. They also alleged that Toyota was informed of the issue but failed to correct it. This ended in a $3.4 billion settlement. Defective Products by Watts Plumbing: In another damaging product suit, two homeowners claimed that defective water shut off devices and supply lines caused massive plumbing damage to their homes. Because of this property damage, they were awarded $14 million. Ikea-Related Toddler Deaths: Three families were part of a suit when their toddlers were negligently killed when defective Ikea dressers toppled onto the children. Because of this, there was a massive recall of 29 million dressers after they released the news that the dressers posed a risk of tipping and killing children. Ikea agreed to pay $50 million to the families. WEN Hair Care Lawsuit: After women complained of hair loss stemming from defective product Wen Hair Care, they reached a settlement of $26,250,000. There were many huge lawsuits in 2016. However, these were some of the largest seen in the news at the end of 2016 to wrap up the year for defective products and personal injuries. 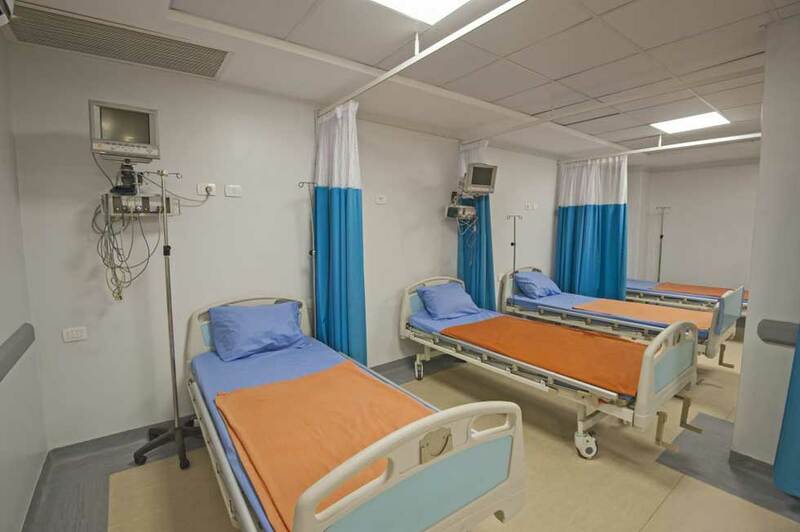 If you have been injured by a defective product and hope to receive justice and compensation for your injuries, we can help you. 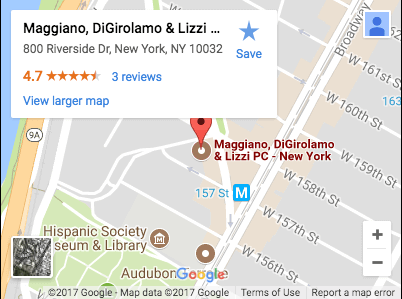 Call us today at Maggiano, DiGirolamo & Lizzi.